I’m happy to announce that our 4th Startup Weekend will be held on June 21-23rd, 2019. I’m also excited that our region has been chosen as a pilot site for “Startup Weekend - Small Town Advantage”. This regional version of Startup Weekend aims to shine a light on rural innovators and highlight that talented entrepreneurs just don’t exist in dense urban communities. We are just getting started on this initiative, but I wanted to get the word out as fast as possible. We will have more announcements on this in the coming weeks (as well as a website and registration link). A fantastic group of lead organizers has been assembled as well as regional partners who will serve as local representatives all through Southern Minnesota. 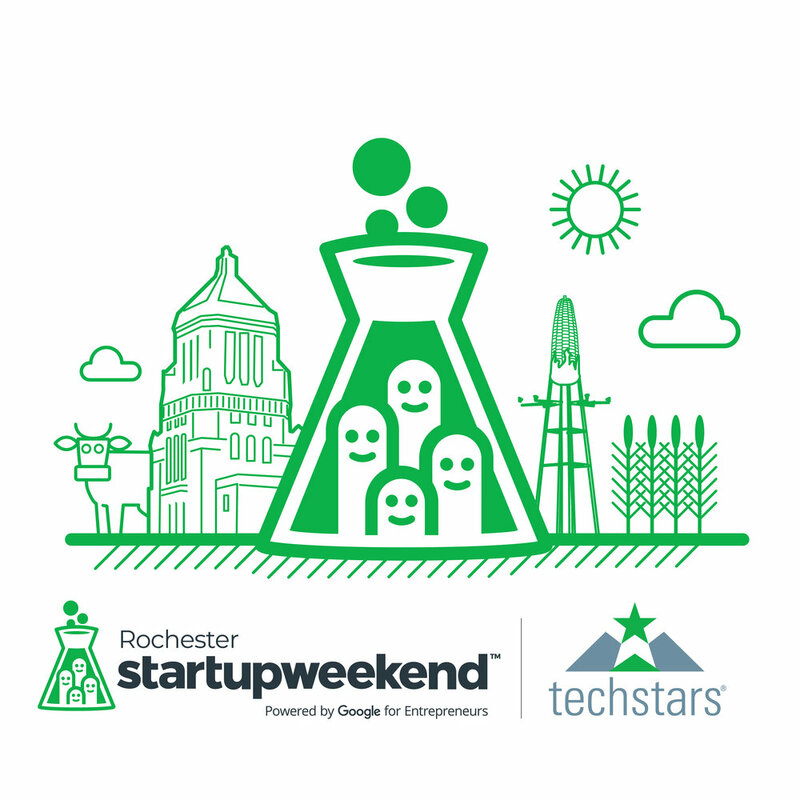 Startup Weekend is an initiative of Techstars, one of the world’s premier business accelerators. Their mission is to develop and support thriving entrepreneurial communities wherever they may exist.